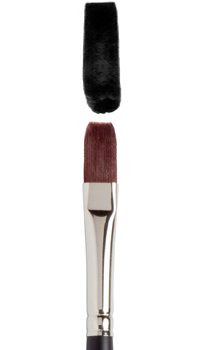 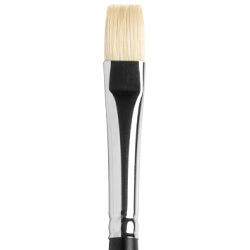 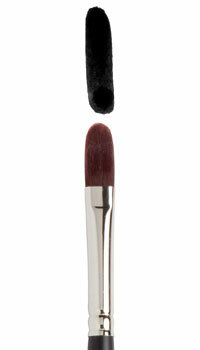 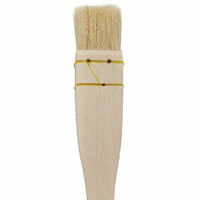 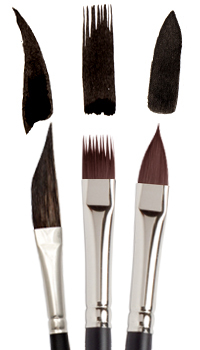 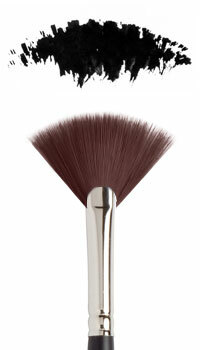 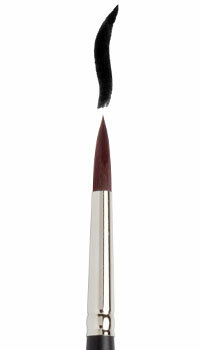 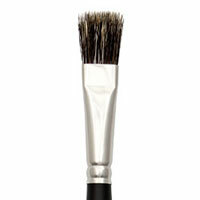 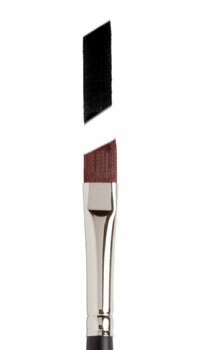 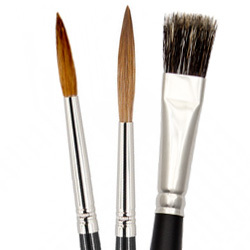 Our brushes are divided up into different mediums, because each type of paint requires a different kind of brush. The thinner the paint the softer the brush, and the greater the need for good liquid holding capacity. 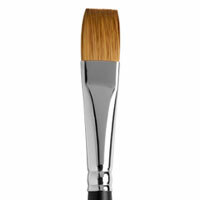 Thick paint usually works well with a stiffer hair. 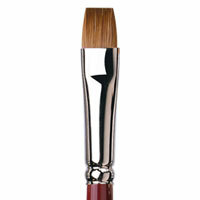 What medium will the brush be used with? 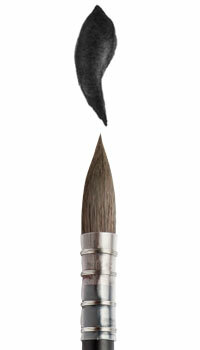 What is your brand of choice? 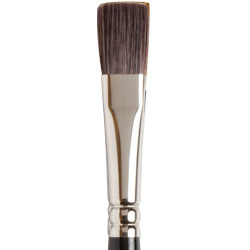 What hair type should the brush have? What shape should the brush be? 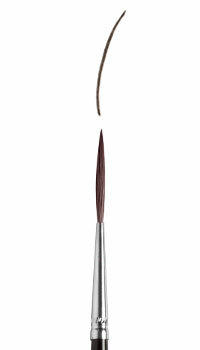 Available in Flat & Round.